Domain Name System is a system or concept used to name hosts connected to the network. 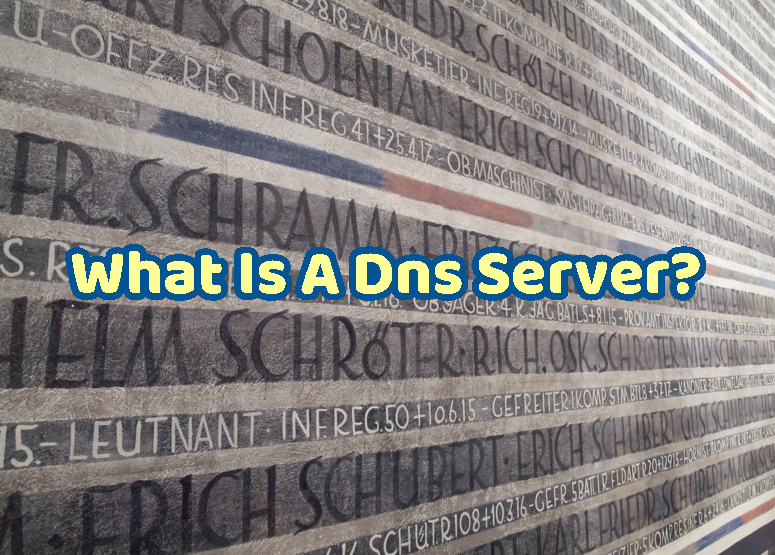 DNS is hierarchical which means there is tree like connection in the domain names. DNS is invented by Paul Mockapetris in 1983. Domain name identifies hosts connected to the network. Domain names are unique. For example www.poftut.com is a domain name. Here com is top level domain which is administrated by global organization a.k.a ICAN and its low level partners. poftut is bought by me from a domain name re-seller and registered in the whole world internet system to me. www is real host name which is my web server name and administrated by me. Now the real question how to get IP address of www.poftut.com to access web server. Solution is name server. There are global DNS servers those provides information about the queried domain name and redirects to the related sub level DNS server. Low level DNS server all ready knows the ip and host names about poftut.com because I have configured them. So the IP address is sent back as answer to the asking user. The critical operation to translate domain name to the IP is done by more than one DNS servers by asking each other is a hierarchical manner. Clients needs at least one DNS server to resolve internet domain names. Which is generally modem IP address or ISP DNS IP addresses for the most of the home users.